A Burgerboss Challenge is a special event held every few months. The playstyle combines aspects of Swole Club with non-refill Challenges and adds a splash of something different; all wrapped together in a neat retro package. 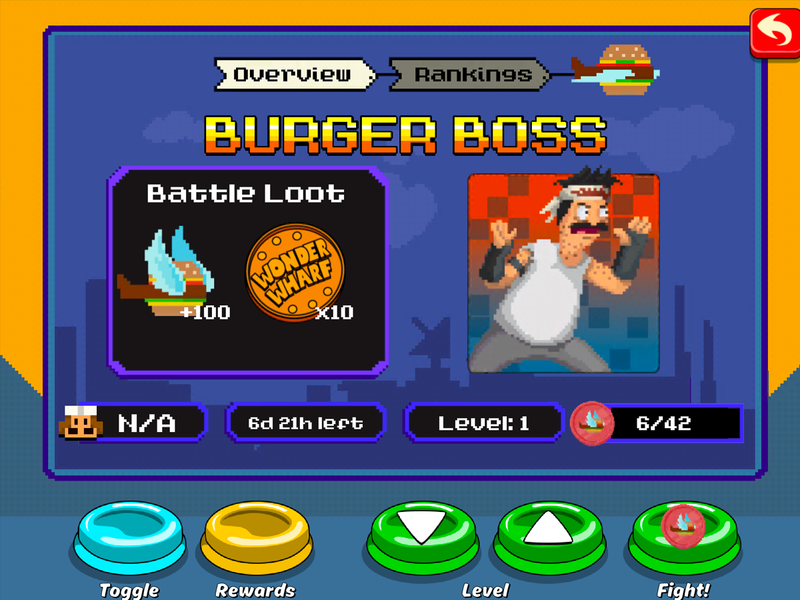 Each Burgerboss Challenge event may have a different boss, rewards, opponents, and opponent decks. The bottom of this page has a list of previous Burgerboss Challenges. When the event is active, visit the Challenges island in-game and you will see a Burgerboss Challenge available. 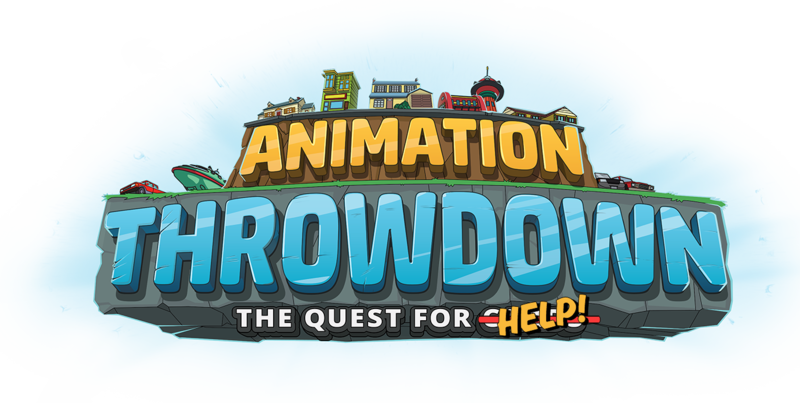 Burgerboss Challenge battles award Burgerboss Points ( ), which unlock milestone rewards for the event and will determine your final rank for ranked rewards. The first 10 levels are pretty standard, but be warned! Burgerboss opponents are beefy; the difficulty heats up at a challenging, but exciting, pace. Players and the AI opponent will not benefit from any global battleground effects. Beginning at level 11, all enemy cards will get a 20% boost to Health, Attack, and all Skills. The boss will also gain a 20% boost to Health. These boosts increase by an additional 20% for every level after 11. How does the point or reward system work? Each battle awards Burgerboss Points ( ). The higher you go in difficulty, the more points you will earn per battle. The total points you earn are based on win or loss only, so don’t worry if your cards or hero take a bit of damage during a winning battle. Losing a battle will grant you only 10% of the Battle Loot for that level. If you’re feeling stuck, try using the down button on the main screen to move down to a lower difficulty level. For Ranked rewards, there will only be a top 1,000. The ranked tiers are meant to be very challenging to reach and will award the fiercest competitors. Worry not, though! The Burgerboss Challenges also have Milestone rewards— most of them should be attainable for seasoned players. Milestone rewards are given to ALL players when they reach that milestone, regardless of how many others or how quickly others reach the milestone. In the event of a tie in ranked tier awards, the award will go to the player that was first to reach the tied point total. How many attacks do we get and can we buy refills? This is a non-refillable challenge. Each player will begin with 6 total attacks. All players will receive +6 energy at 18:00 UTC every day the event is active. There is no cap on the energy-- your game will continue to collect the +6 attacks automatically. For example: if you decide to wait until the last day to play this Challenge, you will see that you have 42 total attacks. Remember: In case of a tie, the award goes to the player who was first to reach the tied spot. So, if you’re trying for ranked rewards, you will want to participate in the event as quickly as you can. How do I navigate the Burgerboss screen? Toggle - Use this button to switch between the Burgerboss menu and the event Rankings. 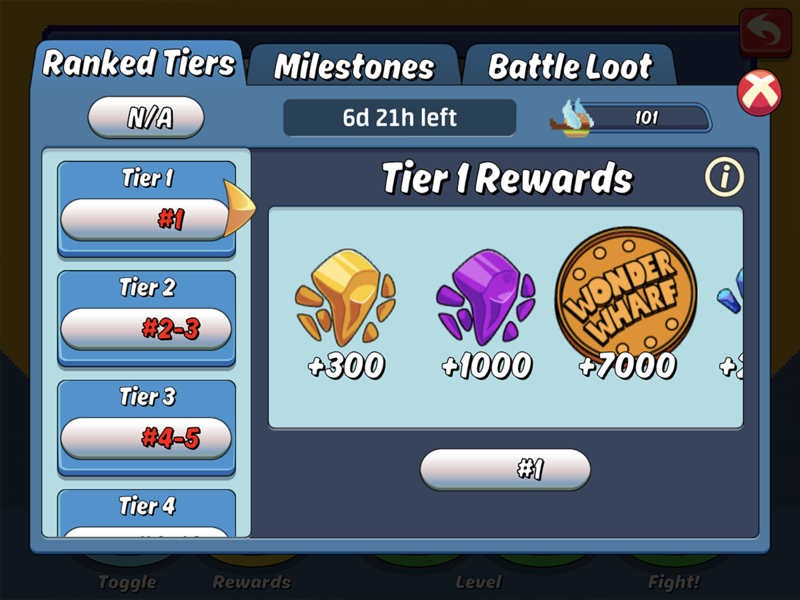 Rewards - Tap this button to view the full list of Ranked Tier Rewards, Milestone rewards, and possible Battle Loot. Up and Down - In the Burgerboss menu, use these buttons to go up or down in level difficulty. When viewing the Rankings board, use these buttons to scroll up or down. Fight - tap this button to begin a battle for the level you currently have selected. Will Combo Mastery be in effect? Yes, players will still get their bonuses from Combo Mastery during this event. Compete against Gamer Fry to earn rewards. Rewards are based on the total Burgerboss points acquired! Compete against Burgerboss Bob to earn rewards.